In her nearly 60-year career as a groundbreaking primatologist and a passionate conservationist, Jane Goodall has touched the hearts of millions of people. 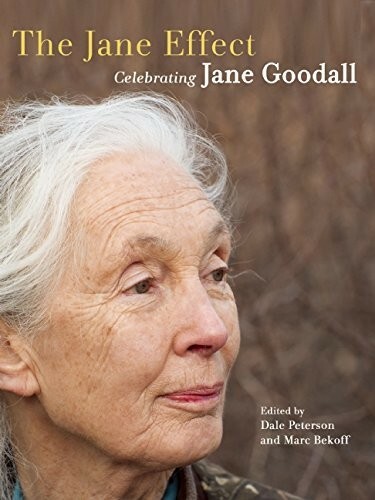 The Jane Effect: Celebrating Jane Goodall is a collection of testimonies by her friends and colleagues honoring her as a scientific pioneer, an inspiring teacher, a devoted friend, and an engaging spirit whose complex personality tends to break down usual categories. Jane Goodall is the celebrity who transcends celebrity. The distinguished scientist who's open to nonscientific ways of seeing and thinking. The human who has lived among non-humans. She is a thoughtful adult with depth and sobriety who also possesses a child's psychological immediacy and sense of wonder. She is a great scientific pioneer, and yet her pioneering work goes far beyond producing advances in scientific knowledge. 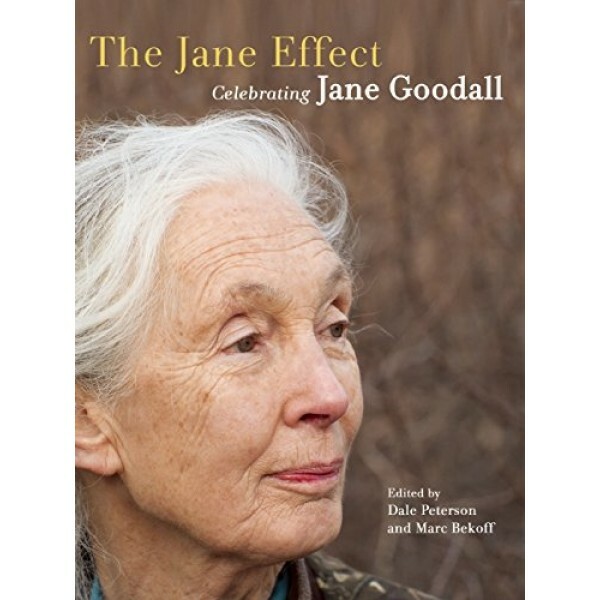 The more than 100 original pieces included in this inspirational collection give us a sense of her amazing reach and the power of the "Jane effect."